A prominent figure in the Flint water crisis is suing several people who worked together with him to reveal the city’s lead tainted tap water. The relationship between Virginia Tech professor Marc Edwards and several prominent Flint activists has been deteriorating for years. The suit names activists Melissa Mays and Paul Schwartz, as well as former Edwards’ research associate Yanna Lambrinidou as defendants. A report by the EPA’s Inspector General blames “management weakness” for delays in the federal agency’s response to the Flint, Michigan water crisis. Two academics who’ve played key roles in the Flint water crisis are now facing off in a lawsuit. 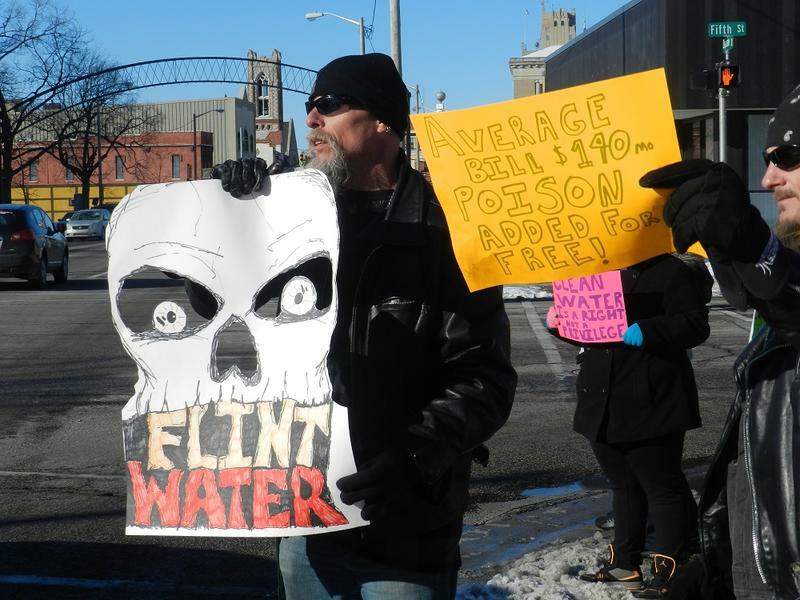 A disagreement between Flint water crisis researchers is escalating. 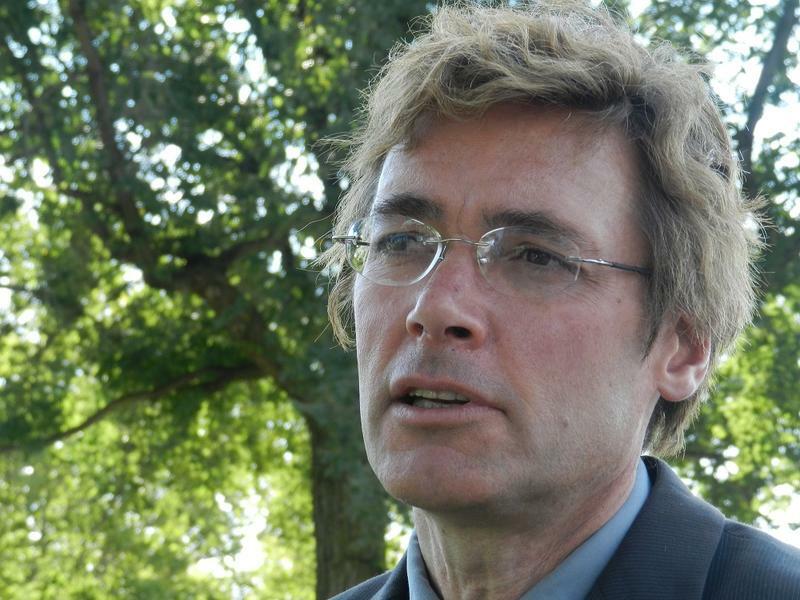 Virginia Tech Professor Marc Edwards has filed a complaint against a Wayne State University professor over claims he’s made about research into a deadly Legionella outbreak in Genesee County. 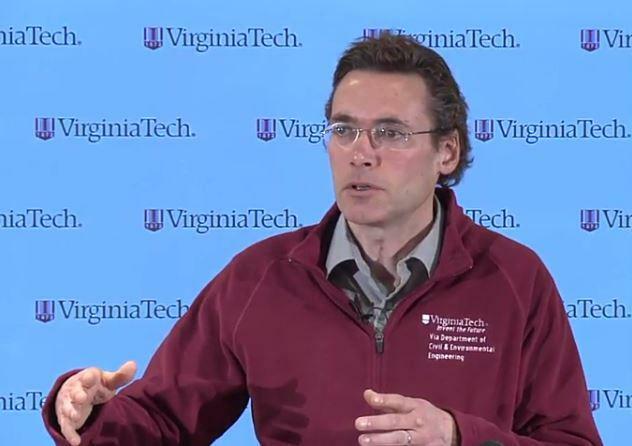 Virginia Tech professor Marc Edwards is expected to testify this week during a pair of criminal hearings related to the Flint water crisis. 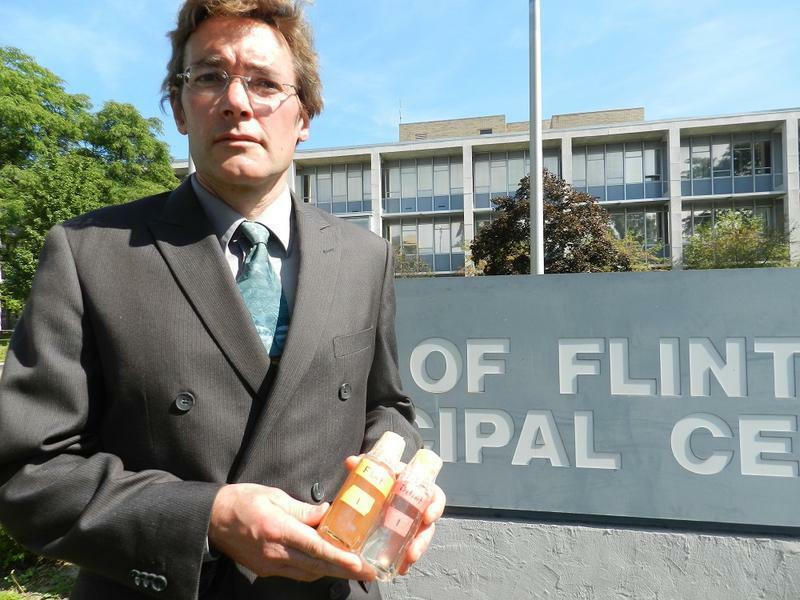 Marc Edwards’ research into Flint’s tainted tap water has been referenced several times during testimony in state Health department director Nick Lyon and Michigan Chief Medical Executive Eden Wells’ preliminary exams. Now defense counsels for both state officials want him on the stand. 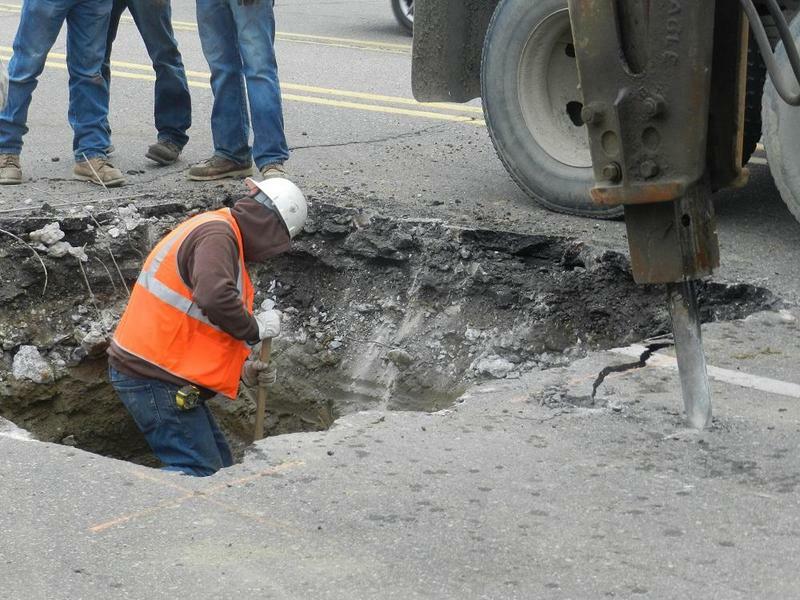 Because of the Flint water crisis, several Michigan cities are making long term plans to replace old lead water pipes that connect homes to the water main. That is good for public health, but well-meaning municipal water operators can actually make lead exposure worse if they’re not careful. There’s a mix of lead and copper pipes buried near the corner of Trinity and Florence in a neighborhood on Detroit’s northwest side. When I visited a month ago the block was lined with nice, two story brick homes and orange construction barrels. It smelled like diesel. Virginia Tech researchers say their latest tests of Flint tap water are consistent with state tests showing the city’s water is within federal standards for lead. Dr. Marc Edward’s team has conducted five rounds of testing over the past two years. The team’s original 2015 test revealed high levels of lead in Flint tap water. In Flint, experts are warning that one potential solution to the city’s lead-tainted tap water has some serious potential downsides. 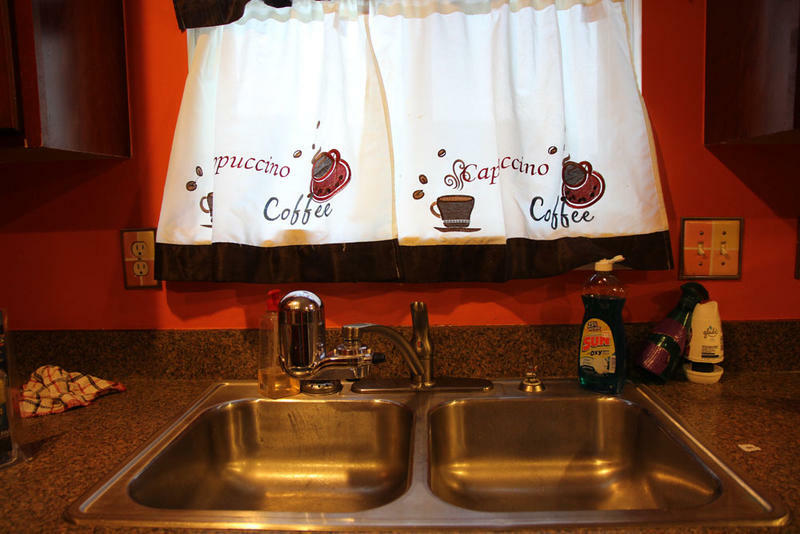 Whole house filters cleanse water of impurities and chemicals. Groups have been promoting their use in Flint to screen out lead. A company gave a presentation to the city council just a few days ago. But experts say the filters have a downside. Dr. Mona Hanna Attisha helped raised the alarm about lead in Flint’s tap water. She says ‘whole-house’ filters don’t screen out lead that leaches from pipes and filters inside the home. 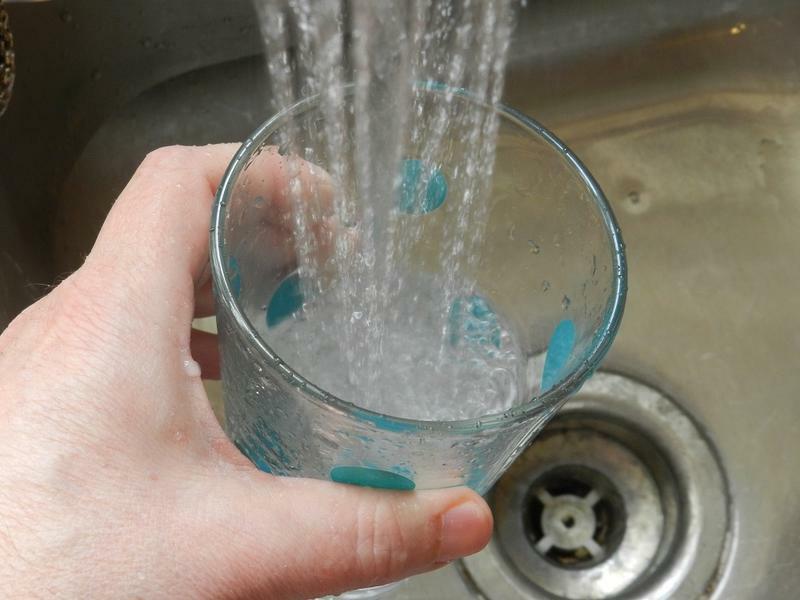 Researchers say Flint water much improved, city is nearing "the end of the public health crisis"
Researchers from Virginia Tech announced the results of their fourth round of water testing in Flint today. 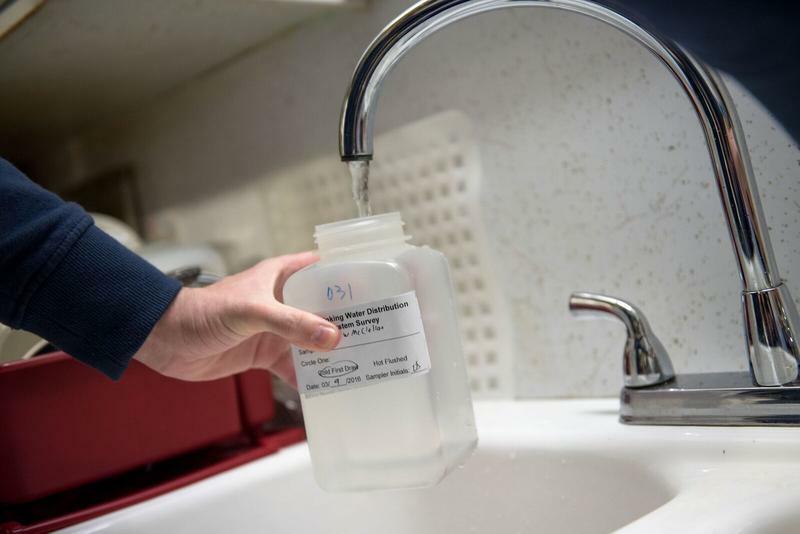 The tests show that lead levels continue to drop, that water disinfection by-products in the water are normal, and that the drinking water in the city continues to improve. “We’re now approaching the end of the public health crisis,” said Marc Edwards of Virginia Tech University. Edwards says even with the improvements, citizens in Flint should still be protecting themselves. Our conversation with Rick Sadler, a Michigan State University public health expert. 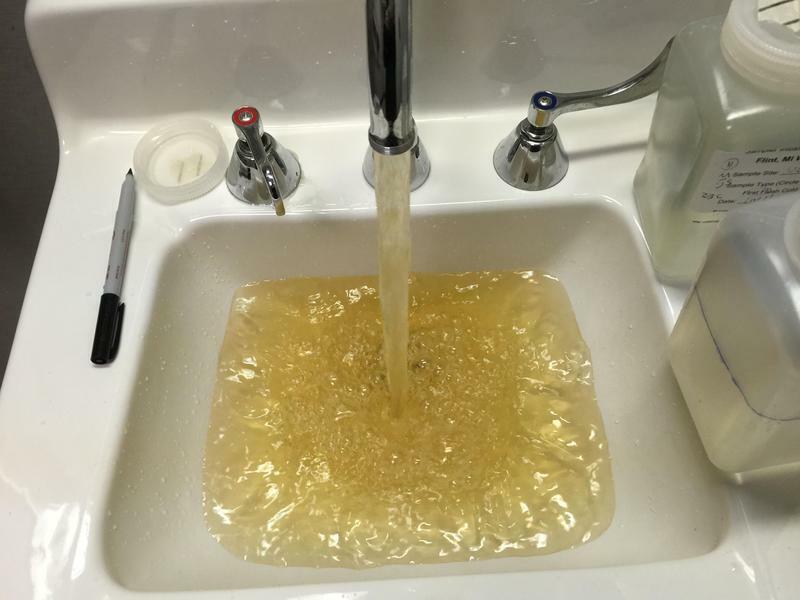 It was late September 2015 when the lid blew off of the Flint water disaster. At the time, much of the attention and credit went to Virginia Tech water scientist Marc Edwards and to Flint pediatrician Dr Mona Hanna-Attisha. Edwards had been issuing a steady flood of warnings based on his tests of water from Flint homes while Dr. Hanna-Attisha's study of blood lead levels in Flint's children finally convinced state officials that a public health catastrophe had occurred. But there's another player in all of this and his analysis of Dr. Hanna-Attisha's medical findings destroyed the state's contention that Flint's water problem was being overblown. 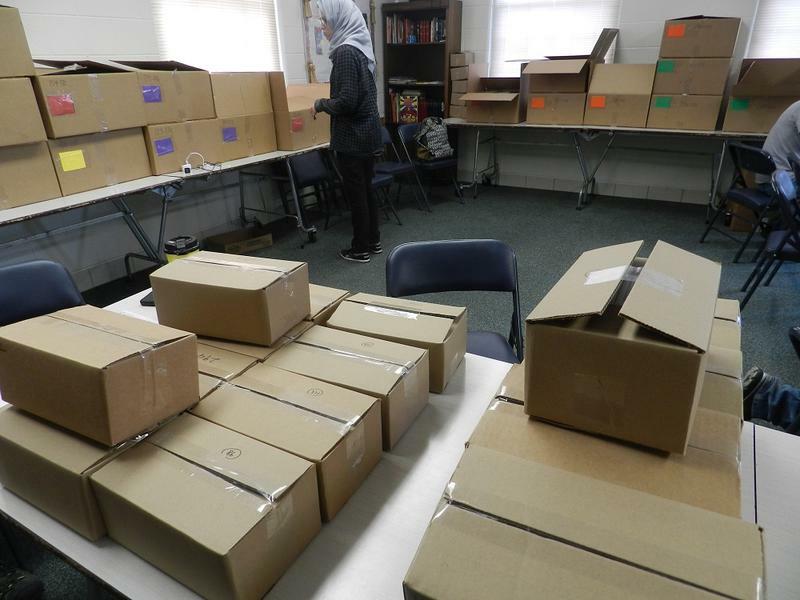 The city’s water crisis has given many people in Flint sleepless nights. Last night, the man who helped reveal the problem spent a sleepless night seeing if things are getting better. In the wee small hours of the morning, Virginia Tech water expert Marc Edwards took and tested water samples at the Flint home of Lee Anne Walters. It was in Walters’ home that the extent of the city’s water crisis was first confirmed. Edwards tested the water hourly to see how chlorine and bacteria levels changed during the hours when water generally flows slower through the system. This week, Flint officials hope to ink contracts with three companies to begin removing lead service lines. The service lines have been a major source of lead in Flint’s drinking water. 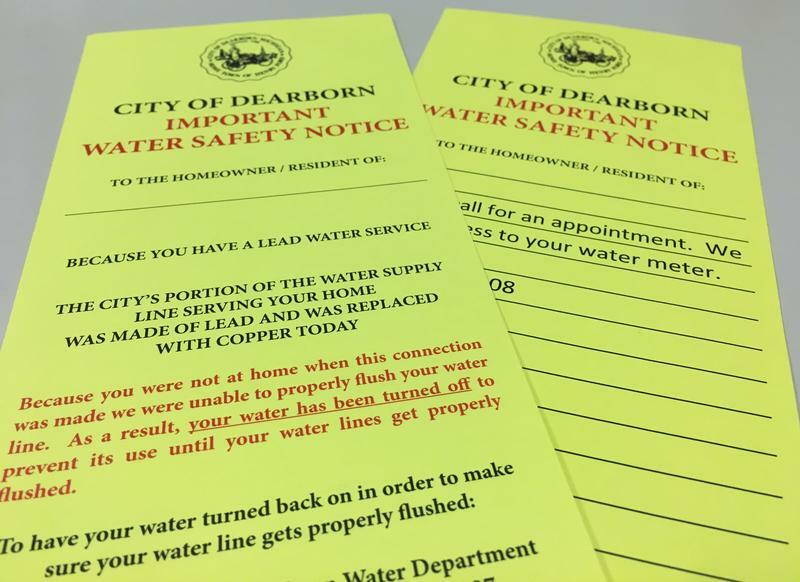 But of the thousands of lead service lines in the city, to date, only 33 have been replaced. Final agreements are expected to be signed this week with the companies hired to replace about 250 service lines. Plans are to fully replace 100 lines. Another 150 will involve partial replacement. Homeowners may be notified later this week that their service lines will soon be replaced. Just three days before the federal disaster declaration expires in Flint, Virginia Tech water expert Marc Edwards has released the results of the latest water tests in Flint. Michigan Radio's Steve Carmody joined us to explain the results. He said the results don't really reflect a thumbs up or thumbs down for Flint's water quality. 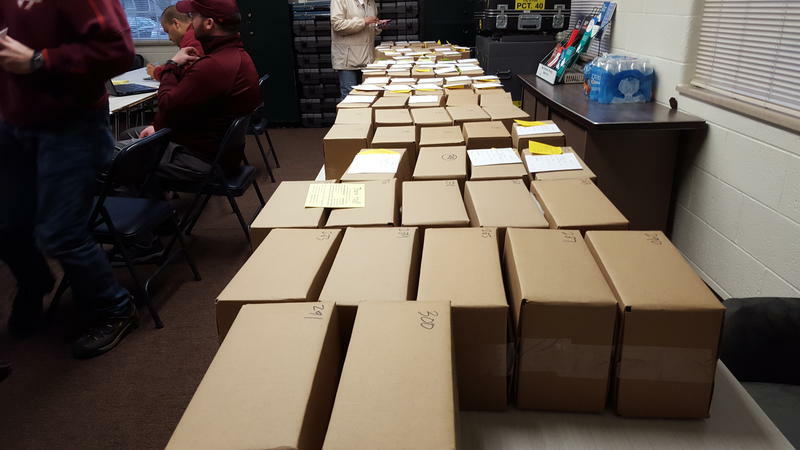 Virginia Tech released its latest round of water tests from Flint homes today. Some good news: The team, led by former Flint resident LeeAnne Walters and the Flint citizen science group, sampled lead levels in water in 162 homes in July 2016. The 90th percentile level for lead was 13.9 ppb. This is below the EPA action level of 15ppb. But there’s an important caveat here. Kelsey Pieper, a postdoctoral fellow at Virginia Tech, said their sampling pool is a random sample of homes and does not specifically target the highest risk homes for lead. So, while their results show the homes they tested are below the action level, it’s not an official result that would qualify under the EPA’s Lead and Copper Rule. People in Flint may get good news about about lead tests for their water tomorrow, though many probably won’t believe it. Thursday morning, researchers from Virginia Tech will release the results of the third round of testing on Flint’s drinking water. The researchers have conducted hundreds of tests on the tap water of the same dozens of Flint homes. A year ago, the first round revealed the city’s tap water was contaminated with lead. The second round of testing conducted earlier this year showed improvement, but levels were still above the federal action level. Next week, Virginia Tech researchers return to Flint to test the city’s drinking water for a third time. A year ago, their tests showed high levels of lead in the city’s tap water. A second round of testing showed improvement, but not enough. Experts say Flint water quality improving, accuse enviro group of "false alarm"
Water experts from across the country are dismissing warnings from an environmental group of high levels of contaminants in Flint’s drinking water. The experts say new data actually show Flint’s water improving since the switch back to Detroit water last fall. The water is still not safe to drink or cook with unfiltered. At a news conference today in Flint, researchers from Virginia Tech University, Wayne State University and the University of Massachusetts outlined the findings of their recent tests on the city’s drinking water. New tests from the team at Virginia Tech show Flint’s water is “highly variable” and still not safe to drink without a filter. Marc Edwards says tests done last month show Flint’s water is still above the federal action level for lead. Researchers at Virginia Tech will spend the next week comparing current lead levels to the same homes they tested back in August. Those were the first tests that demonstrated a serious lead problem. Researchers from Virginia Tech are back in Flint to test people’s tap water, but some residents are not willing to have their water tested again. Last summer, tests by Virginia Tech were the first to show elevated lead levels in Flint’s drinking water. Virginia Tech Ph.D student says testing the same homes is the best way to know if things have changed, but he says they are running into some resistance from homeowners. Marc Edwards of Virginia Tech University was one of the first the raise the alarm about staggeringly high levels of lead in Flint water. For that, he was ignored by staff at the Michigan Department of Environmental Quality. That was last summer. Now, Edwards is returning to Flint, bringing his expertise on water treatment and corrosion to the new Flint Water Interagency Coordinating Council. Virginia Tech researcher Dr. Marc Edwards is coming back to Flint. Edwards’ team was the first to discover high levels of lead in Flint’s drinking water last summer. Earlier this month, Edwards announced his team was ending its probe of Flint's lead-tainted water. Mayor Karen Weaver announced today that Edwards will oversee all water testing by the state and federal governments. “He is fully independent. He will be reporting to me,” says Weaver. Researchers from Virginia Tech announced yesterday they are ending their investigation into Flint’s lead tainted water. Virginia Tech sounded the alarm last summer when their tests turned up high lead levels in Flint drinking water. Marc Edwards, PhD, talks about the new documents obtained by the Freedom of Information Act. Virginia Tech researchers accuse Michigan health officials of trying to “stonewall” the investigation into lead in Flint’s drinking water. The documents, obtained through a Freedom of Information Act request, are available online. Marc Edwards says newly obtained internal documents show Department of Health and Human Services employees tried to hide evidence that matched the increased lead levels in children found by doctors at Hurley Medical Center. A top researcher says it’s still too soon to drink Flint’s tap water unfiltered. Virginia Tech University researcher Marc Edwards has been studying Flint’s water problems for months. Tests conducted by Edwards’ team on water samples from more than 250 Flint homes showed elevated levels of lead. Edwards has been in Flint this week testing tap water in ten ‘sentinel’ homes. He says the tests are tracking what’s happened in the six weeks since Flint switched back to Detroit water, after 18 months of getting tap water from the corrosive Flint River. 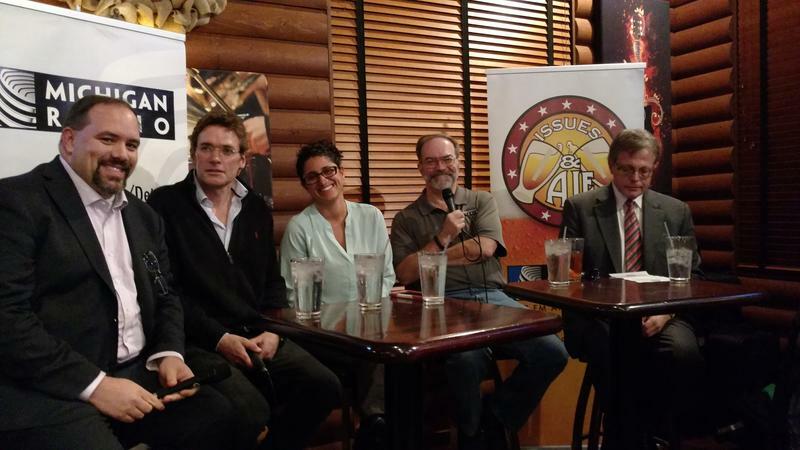 Our Issues and Ale discussion about Flint's water crisis was a full house. Flint residents posed important questions to our panel, which included Dr. Mona Hanna-Attisha, director of the pediatric residency program at the Hurley Medical Center; Marc Edwards, professor, Virginia Tech University; Michigan Radio's Flint reporter, Steve Carmody; and state Senator Jim Ananich, D-Flint. Virginia Tech researchers are back in Flint testing the city’s water. This time they’re looking for bacteria that can lead to a variety of illnesses, including Legionnaires' disease. 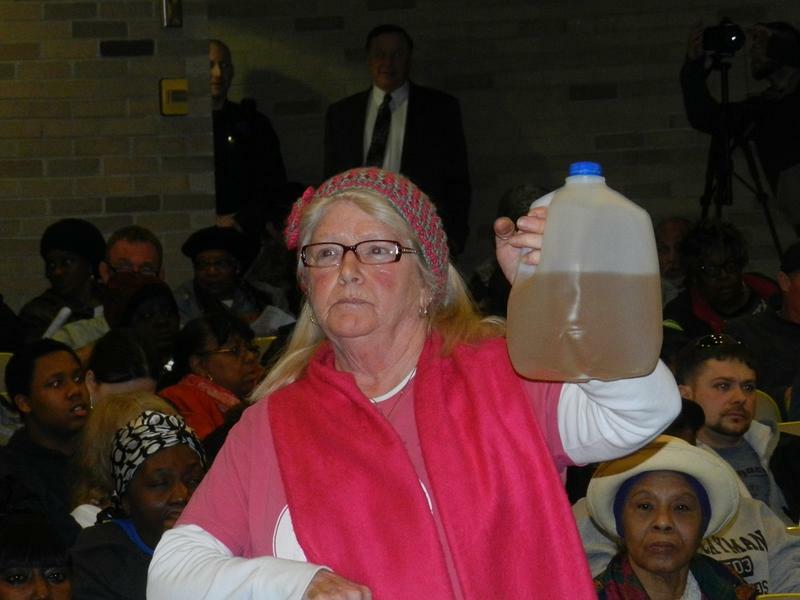 Experts will try to come up with a solution to Flint’s water problems tomorrow. 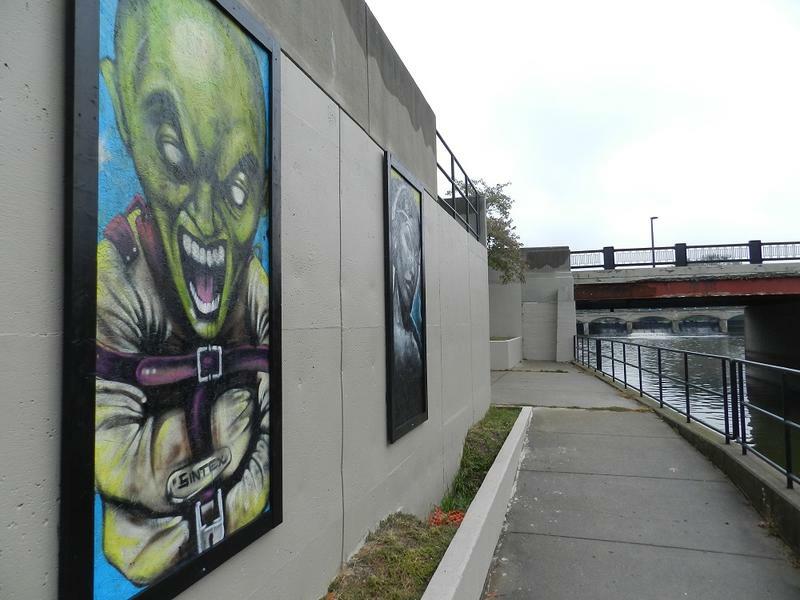 State and federal regulators, along with national experts, will take part in the meeting that will take place at Flint city hall Wednesday afternoon. They will hear a presentation from Virginia Tech professor Marc Edwards. Edwards is in New York City for a prior commitment, but he’s rearranged his schedule so he can make his presentation to the tech panel remotely. This past week, researchers from Virginia Tech University were back in Flint to conduct more tests of the city’s tap water. A previous round of tests of nearly 300 homes found ‘serious’ lead levels in nearly one in five homes. That’s at odds with tests conducted by the city of Flint and overseen by the Michigan Department of Environmental Quality, which didn’t show higher than acceptable levels of lead in the water.